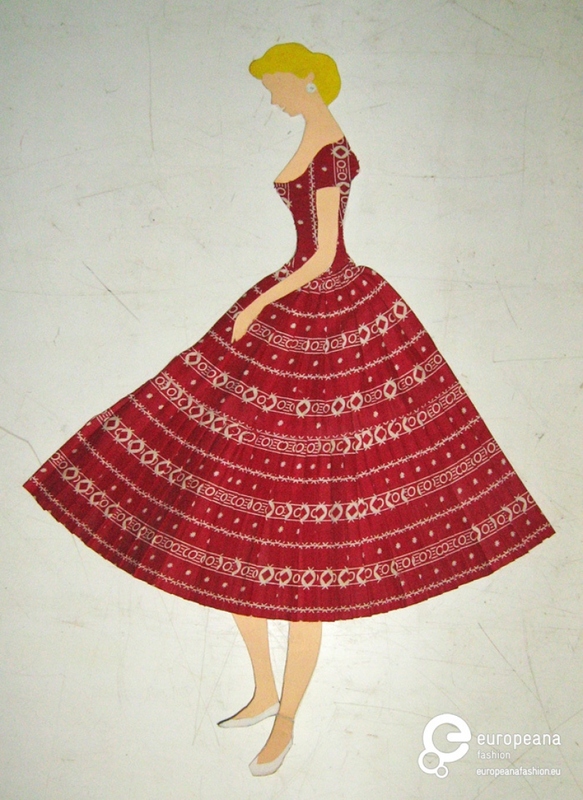 Let's build apps and 3d prototypes, reusing Public domain arts and history collections! 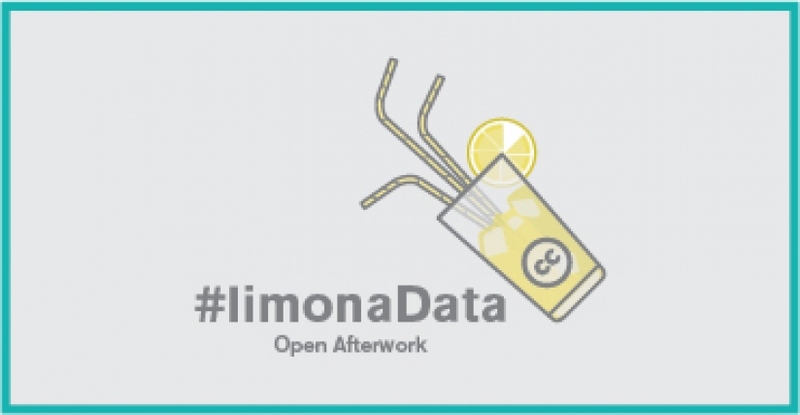 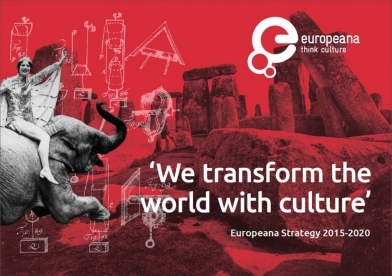 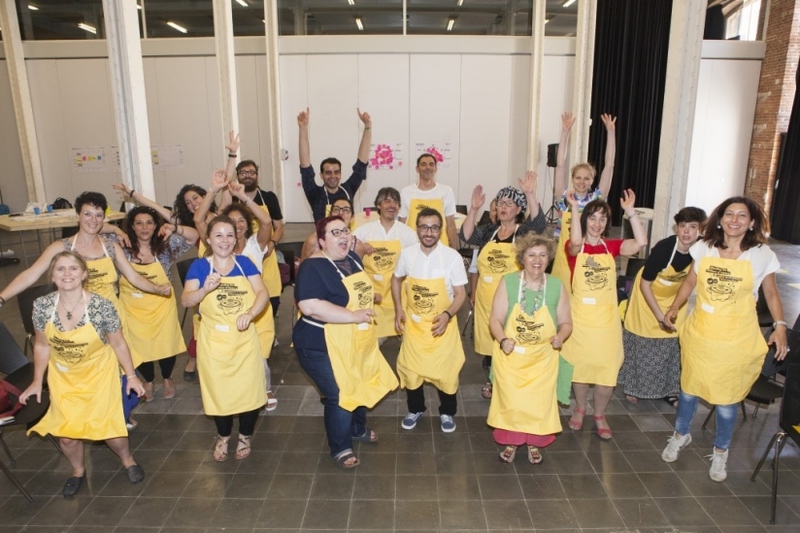 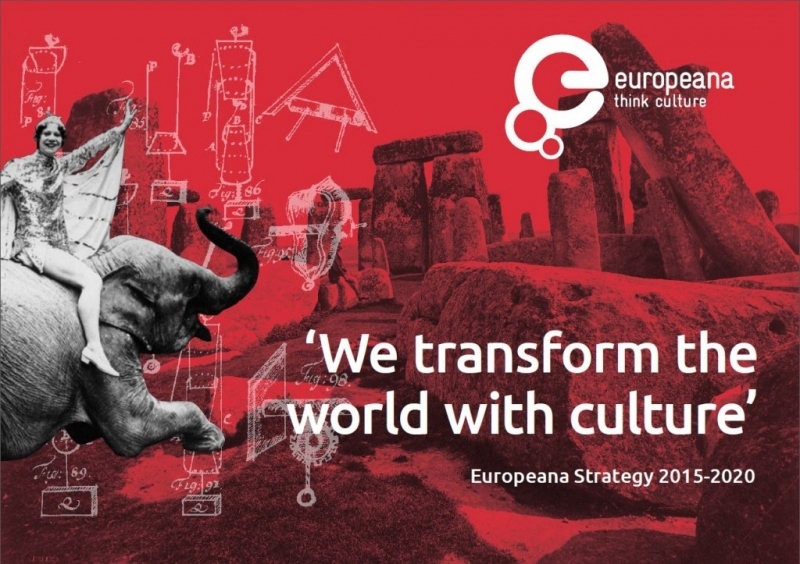 Platoniq, a Europeana Labs associate, developed a Co-creation methodology in collaboration with the Europeana Foundation to promote the reuse of European cultural heritage resources by makers communities. 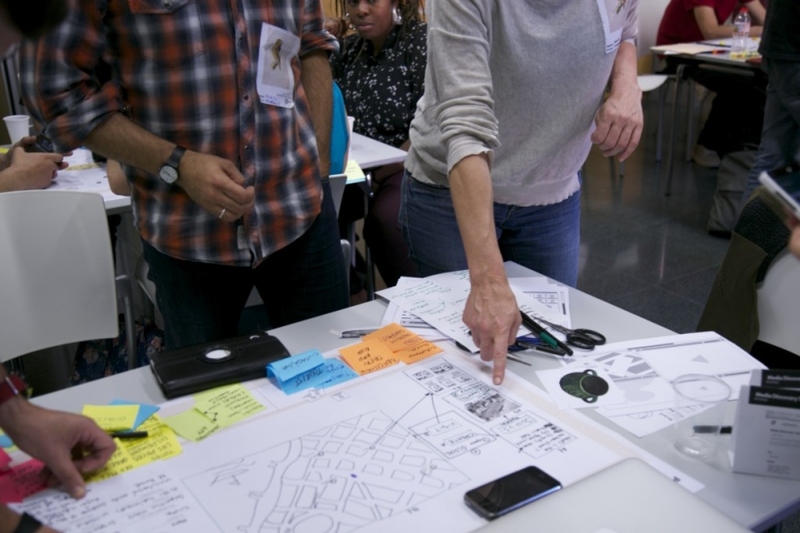 Our practical sessions have been adapted using various techniques and principles from creative thinking, rapid prototyping and agile development.